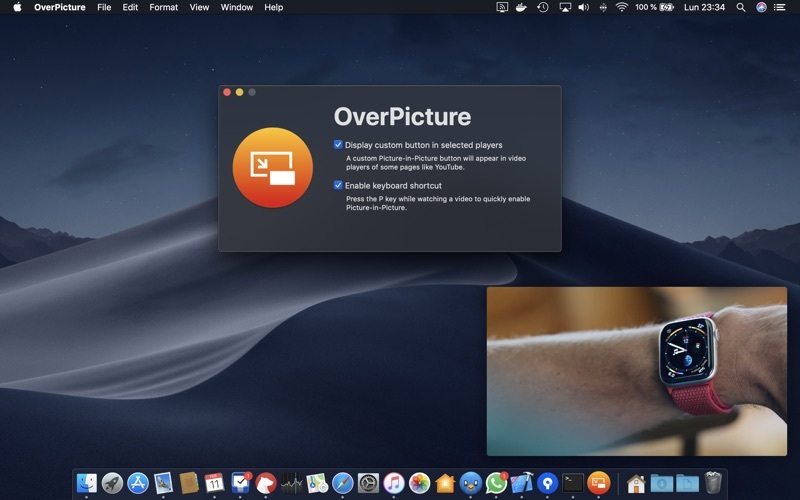 OverPicture is a Safari App Extension that allows you to play any web video in Picture-In-Picture mode. 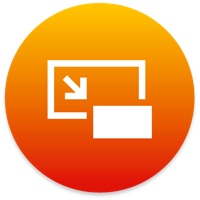 • Click the Picture-in-Picture toolbar button. 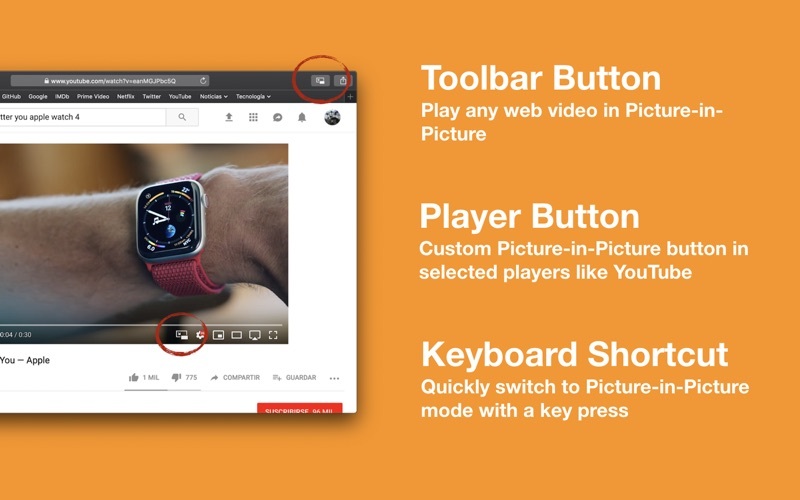 • In selected players like YouTube use the custom button. • Press the P key while playing a video. OverPicture is also available for the iPad, check it out on the iOS App Store! 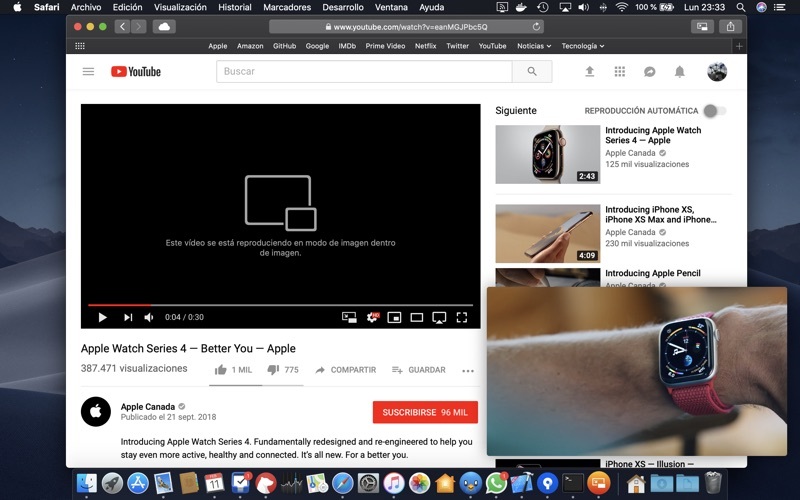 Note: You have to open the app and enable the Safari App Extension in Safari Preferences pane.